If you decide to host your WordPress site somewhere else, then you need to decide where to host it. You will want to ask a hosting provider questions such as will you be able to have access to support, if their support is familiar with WordPress, and do they have bandwidth or disk space limitations. GoDaddy and Flywheel offer great hosting options for those with a WordPress site, and SquareSpace is also another great alternative. You will need a backup and security solution, as you want to protect from attacks that target WordPress. There are a few different types of plug-ins you can use to help you with security and backup. 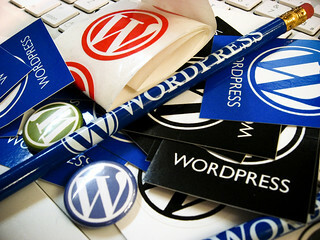 Some of the plug-ins that you can use include iThemes Security Pro, VaultPress and WP Security. One of the best things about using WordPress is that there are different kinds of themes that you can can choose from, and you can customize the themes. You can use DIY Themes, Genesis or WOO Themes, as these are some of the best places to turn to when you want to find a great theme that is customizable.